The Residence Rome Lungotevere Suite is located in the centre from Trastevere and Testaccio, two quartes of Rome very famous for their Restaurants, Pizzerie and Night Clubs. Trastevere maintains still its ancient charm with its cobblestones streets, small squares, medieval houses and quaint craft workshops. The main attraction, however, is the beautiful “Santa Maria in Trastevere” Square which, is a pedestrian area, and a touristic place both at night and during the day, especially during the summer when it becomes the favourite place for young people to meet up and chatter. On the other side of the river “Tevere” there is the “Testaccio” quarter, famous for the night clubs, pubs and Restaurants. During the first hours of the morning you can find a typical market place and buy all sorts of typical roman food. From the afternoon until late night, Testaccio is the ideal place to find hundreds of pubs, restaurants and cultural centers. For those who want to try the typical Roman cuisine, here in Testaccio there are a lot of “Osterie” which are small restaurants in which you can taste the traditional Roman dishes. Choosing accomodation near Trastevere and Testaccio is the ideal solution to experience the atmosphere and the charm of ancient Rome, with the small lanes which interwine one in another, where every corner is part of a great history, where the flavours are that of the old times and where the amusement is never missing. By train: The line (FR1) Fara Sabina-Fiumicino from the airport reaches the Trastevere station in just 25 minutes (€ 8). Every 15 minutes. By car: 25 km away. 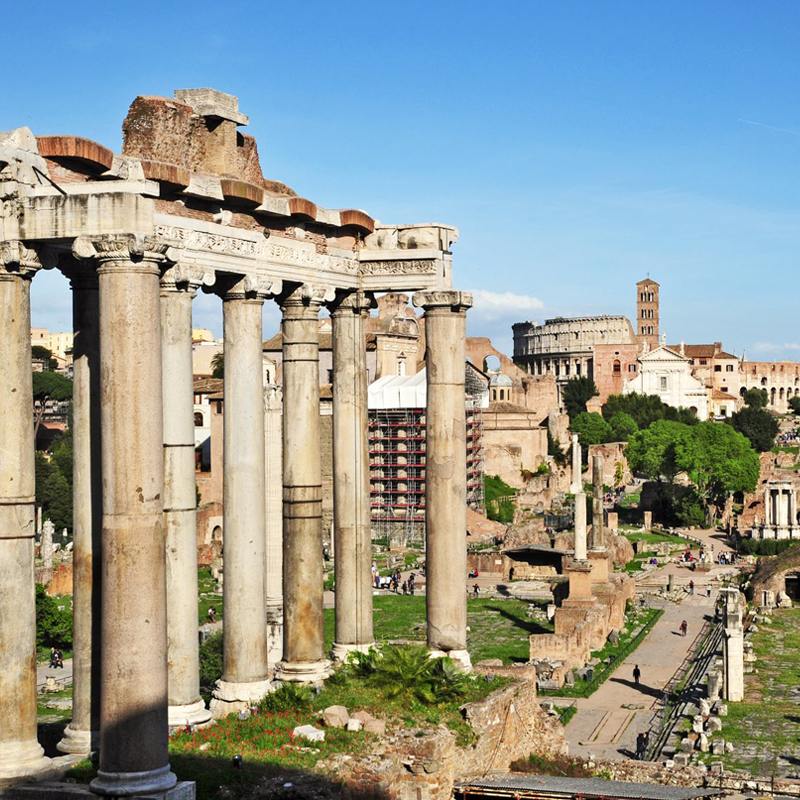 Take the Rome-Fiumicino motorway towards Roma Centro and proceed along Via della Magliana up to Piazzale della Radio. By bus: bus to Termini Station (€ 4) and train from Termini to Trastevere Station. 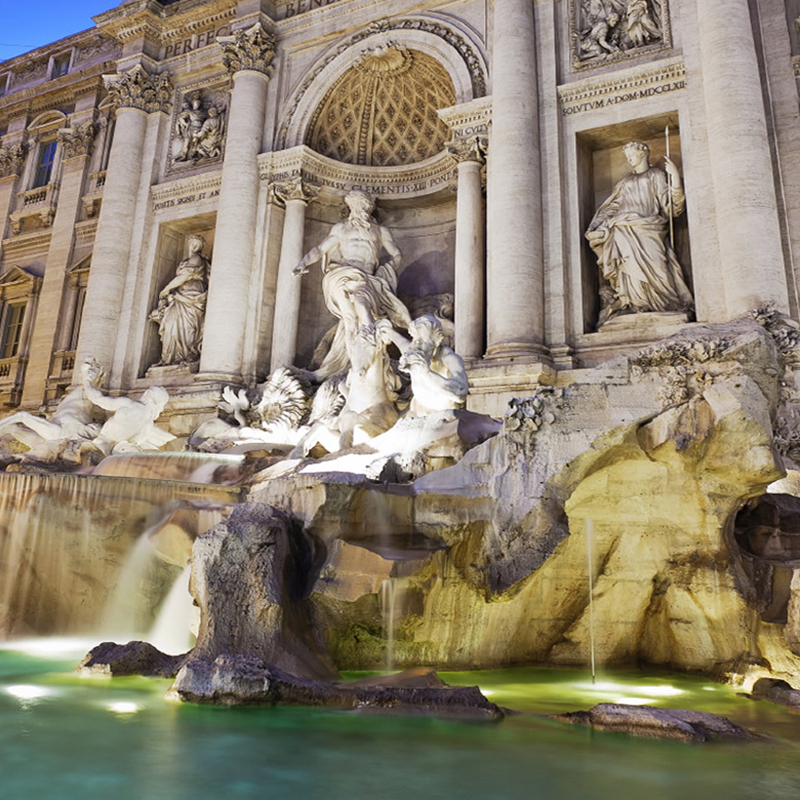 By train: train from Termini to Trastevere in just 14 minutes (€ 0.90). By car: 5 km away. Along Via Cavour towards the Coliseum. 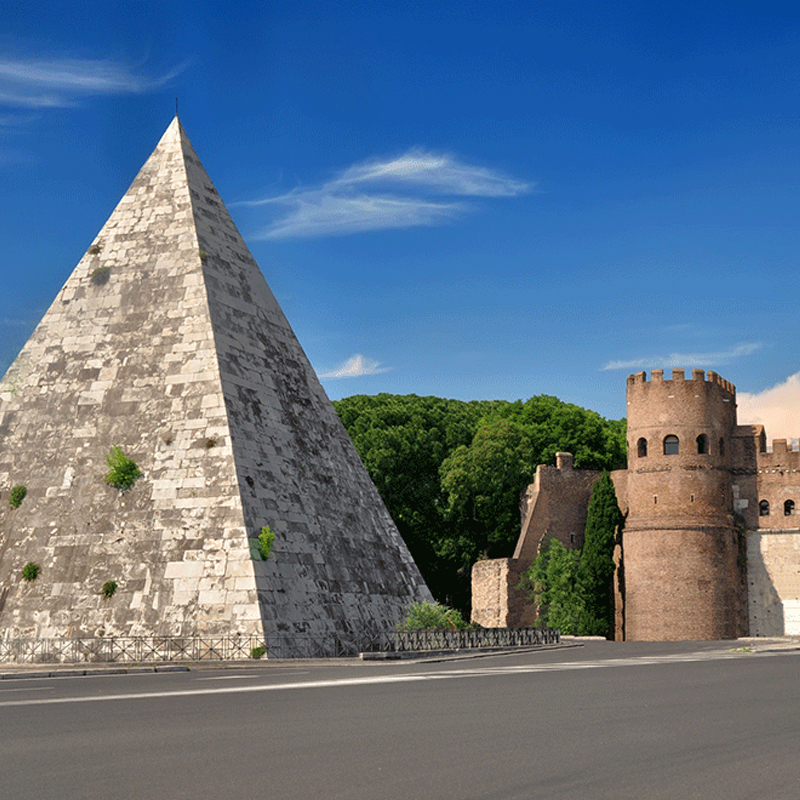 Walk up to Viale Aventino Piramide and proceed on Via Marmorata until Lungotevere Testaccio and cross the Ponte Testaccio. 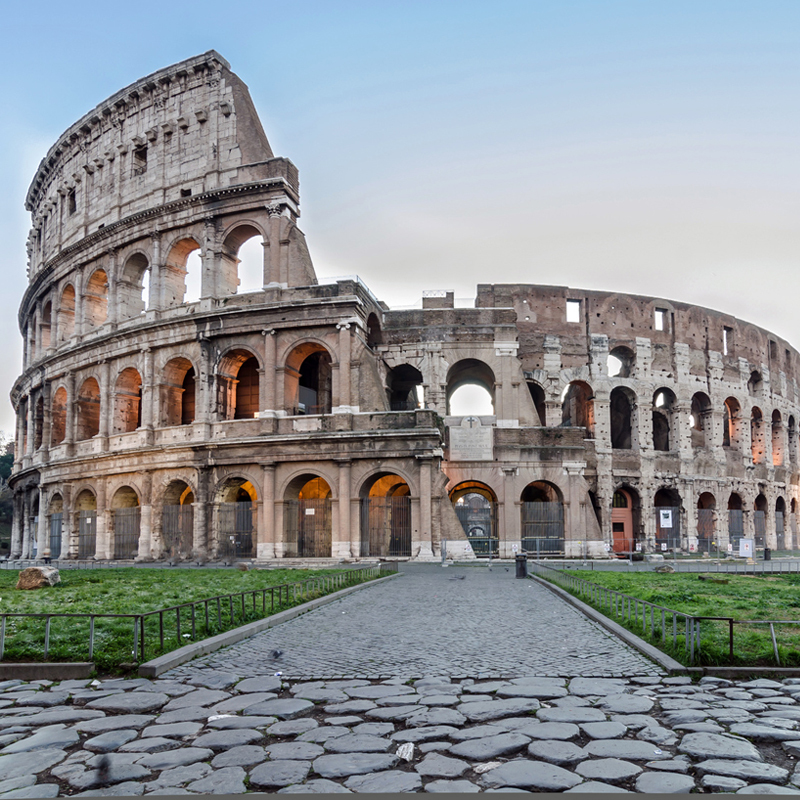 The nearby Trastevere station, located a few steps from the residence and the many public transportation, allow you to easily reach the center of Rome, the main tourist attractions and major monuments. Left the residence left follow via yacht castaldi to reach the station and take the tram route number 8. Get off at the Argentina stop. Released from the apartment on the left to cross the bridge and take the bus line 170 and 780. Get off at P.za Venezia. Close to the typical districts of the Capital. At 400 meters from the Lungotevere Suite, stops trams and buses to reach the historic center of Rome. In addition, the Trastevere train station is connected directly with the Roma Fiumicino airport.